Once considered a wonder mineral for its indestructible and bonding qualities, asbestos has since been proven to be the leading cause of industrial disease. Until the late 1990’s asbestos was used in thousands of household, construction and industrial products. Serpentine asbestos including crocidolite and amosite (blue and brown) were banned in the 1980’s, and the use of chrysotile asbestos (white) was finally banned in 1999. 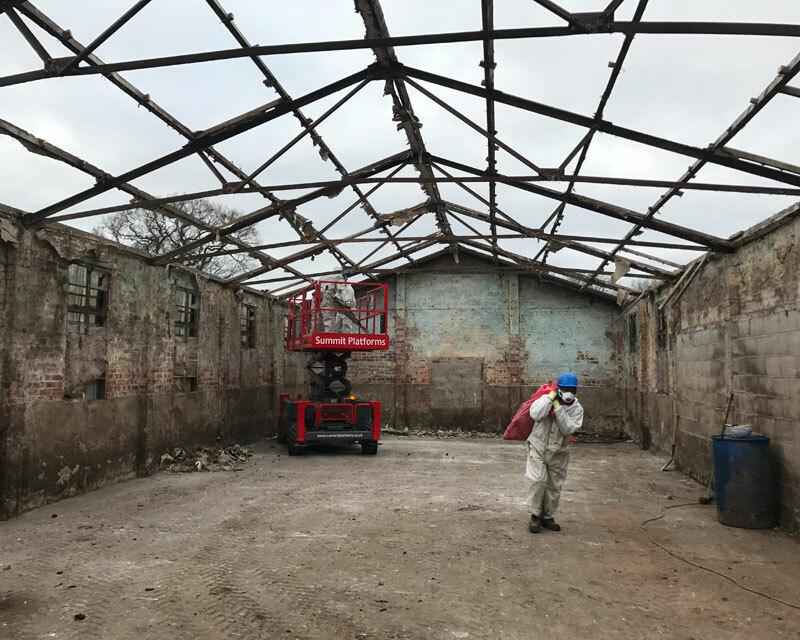 Asbestos containing materials should be removed safely and completely before demolition or refurbishment works disturb them. 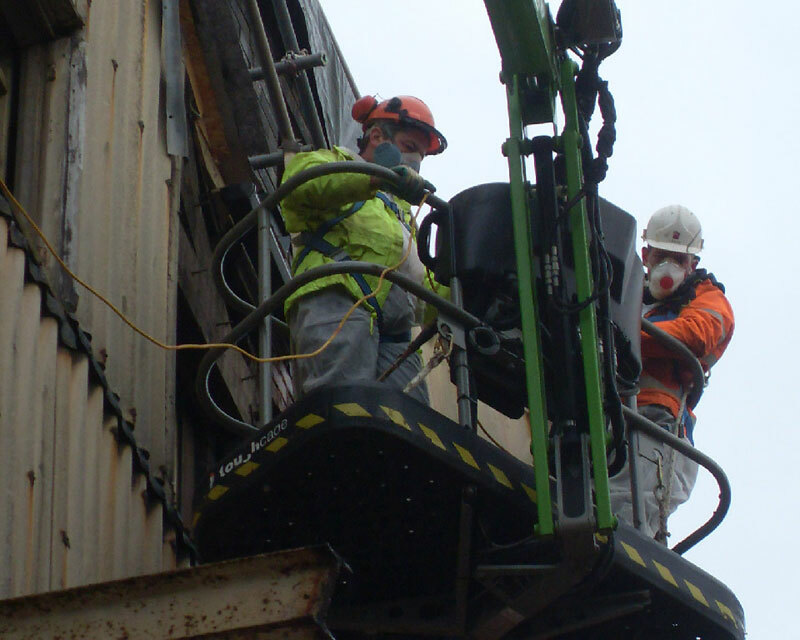 ADS Demolition LTD can provide realistic quotations for all asbestos related matters. 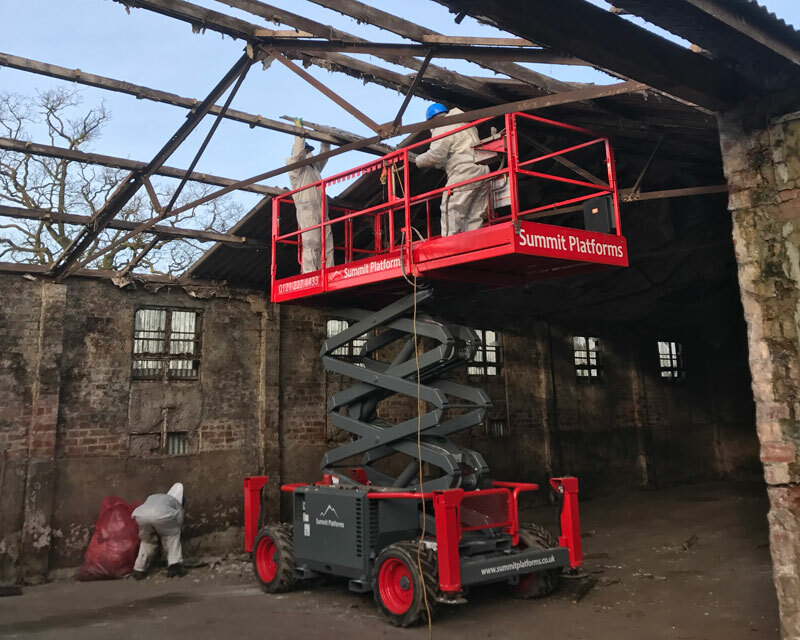 Mismanagement of asbestos is a serious offence, and we are legally required to obtain an intrusive Demolition and Refurbishment Asbestos Survey before we begin any project. If a survey has not been made available by the client, we are able to source quotes and appoint independent local surveyors to undertake this work. Products where the asbestos is bonded in a matrix, with a risk of fibre release not exceeding 0.1 fibres per cubic centimetre of air are not notifiable to HSE and removal works can be undertaken without the use of licensed contractors. Bonded products include cement roofing products, thermoplastic floor tiles, bitumen, PVC products and plastics, including mid- Century black toilet cisterns and toilet seats. These works should be carried out with appropriate controls and levels of protection to ensure the safety of operatives and the surrounding environment. ADS Demolition LTD can complete these works quickly, while ensuring that all safeguards are adhered to. 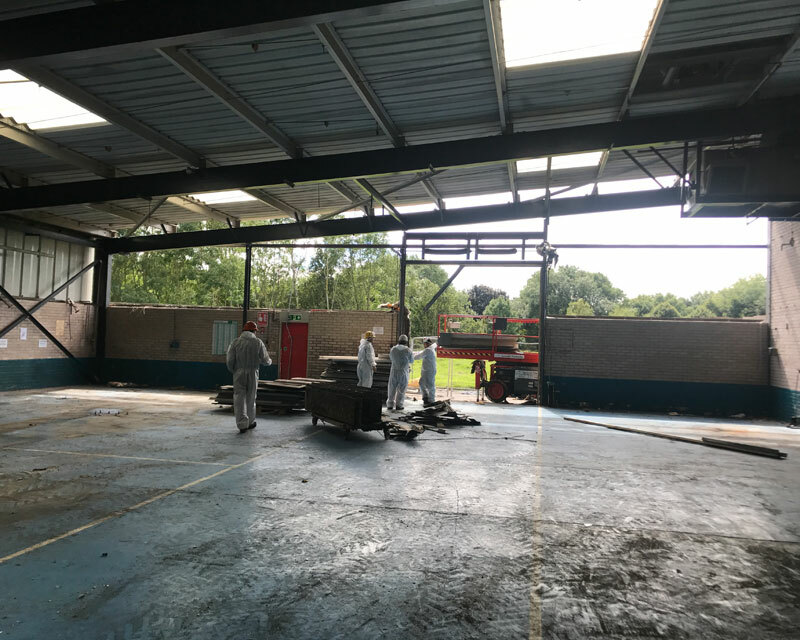 We can remove anything from small garages and kitchen floor areas of a few square metres, to factory roofs and floors exceeding 5000 square metres. 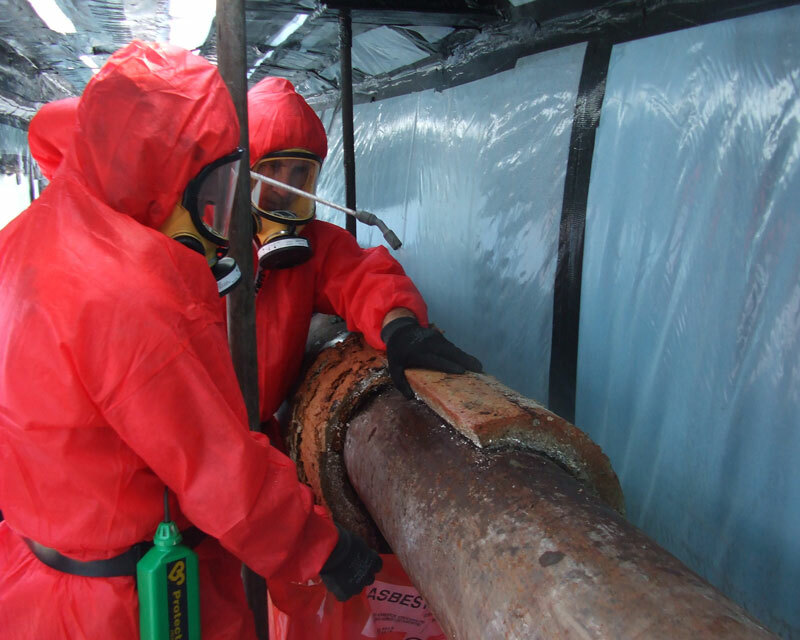 Notifiable asbestos removal can either be licensed (LNW) or non- licensed(NLNW) and should be notified to HSE 14 days before works can legally begin. Examples of NLNW include textured coatings (Artex), coated fibreboards, paper, felt, cardboards, ropes and yarns, and other items where fibre release is likely to exceed 0.1 fibres per cubic centimetre of air when disturbed. 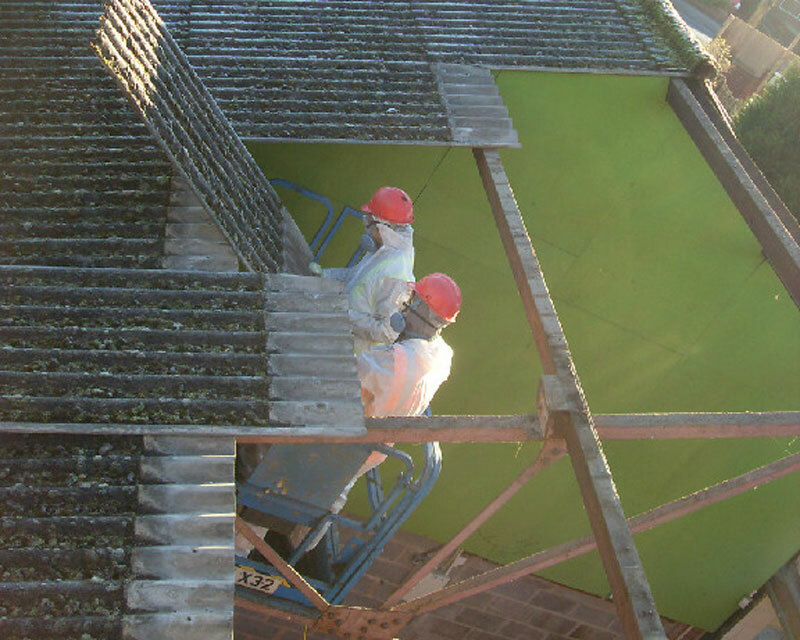 It becomes licensed work where the potential for fibre release is very high, for example asbestos insulation boards, laggings and sprayed coatings. 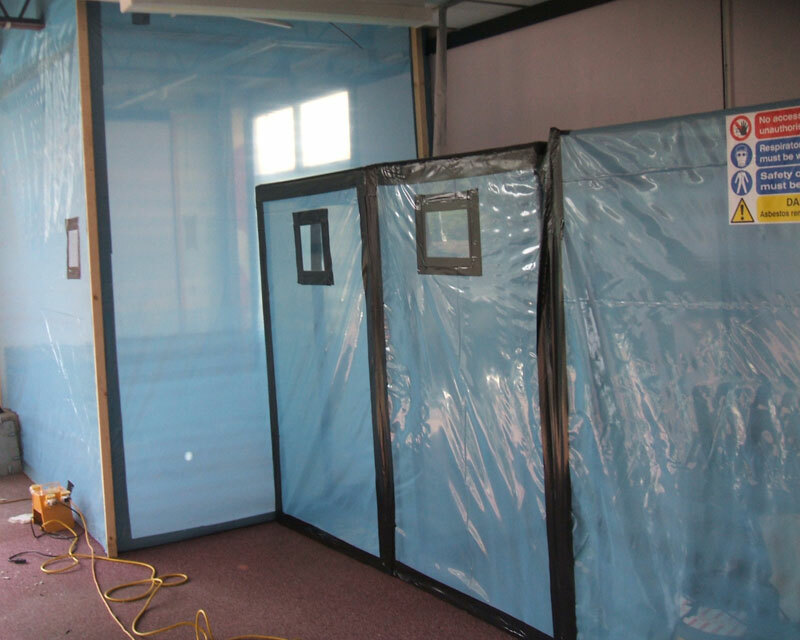 NlNW and LNW are carried out in a fully enclosed and controlled environment. After the materials have been stripped out, the air is tested by an independent analyst before an Asbestos Clearance Certificate is released. Notifiable work is more expensive than non-notifiable work. 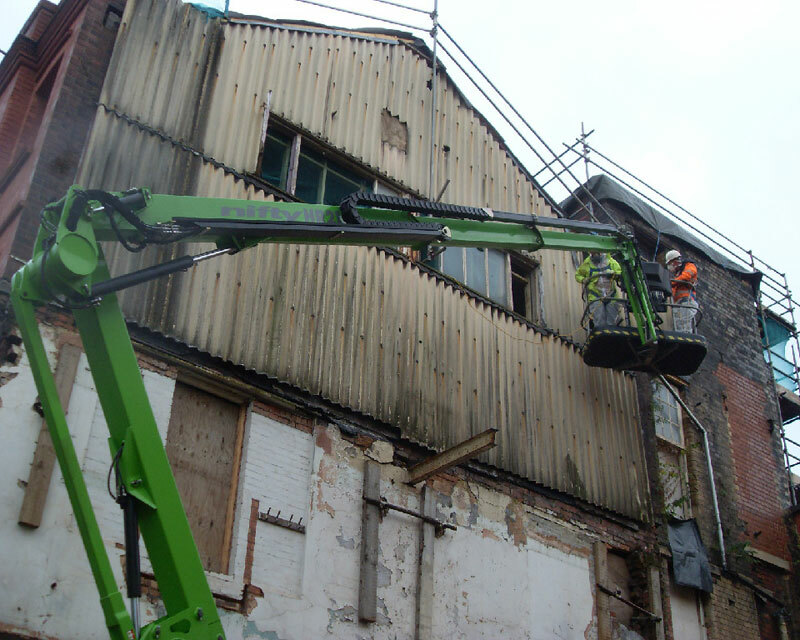 ADS Demolition LTD can obtain competitive quotations for its removal.